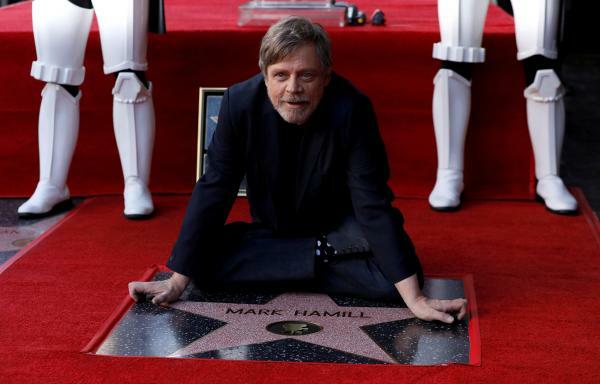 Actor Mark Hamill, known for playing the iconic character of Luke Skywalker in multiple Star Wars films, has received his own star at the Hollywood Walk of Fame. The ceremony of unveiling his star in the famed walkway took play Thursday, with Star Wars creator George Lucas and fellow Star Wars icon Harrison Ford attending the event. In his own speech, Hamill thanked his “Star Wars” family, and Lucas in particular, saying that his casting in the science fiction franchise changed his life. 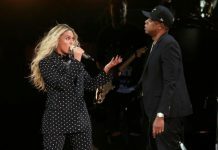 He also thanked his family, whom he called his captive audience, as well as the public, who supported his projects. At the end of his speech, Hamill said the iconic “Star Wars” line. “May the force be with each and every one of you,” he said, before letting out the loud laughter of his other iconic character, the Joker from “Batman: The Animated Series,” which began in 1992.